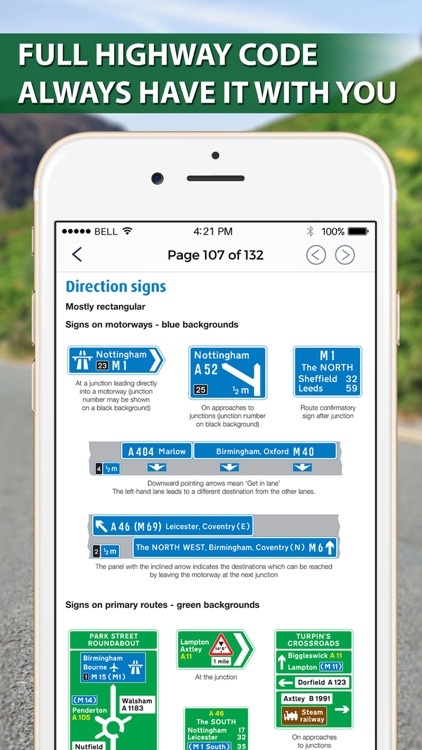 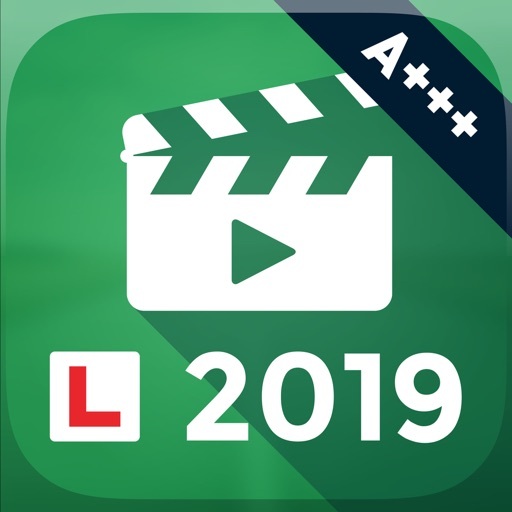 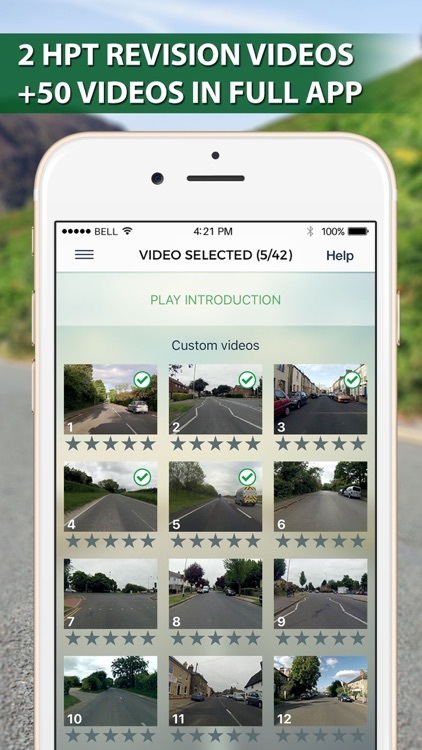 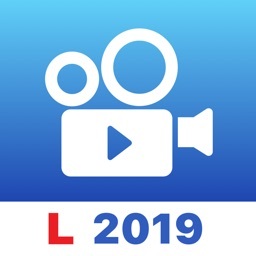 Prepare for your UK Hazard Perception test with this easy to use application featuring 2 DVSA LICENSED (former DSA) Hazard Perception Revision Videos. 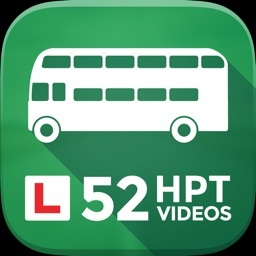 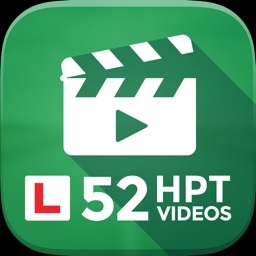 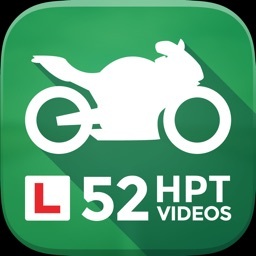 We also have a full version which has an extra 42 HPT video clips (both DVSA LICENSED and Unique custom videos). * Hazard Perception test overview – in addition to the official introduction we have compiled some very useful information about the test which will help you to better understand what to do and how to succeed!